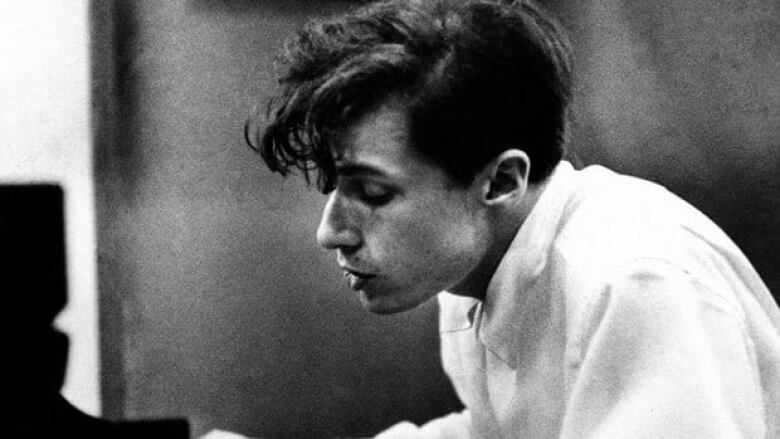 Canadian pianist Glenn Gould will receive a posthumous Lifetime Achievement Award from the U.S. Recording Academy during the leadup to the 2013 Grammy Awards. The Toronto pianist will also receive a formal acknowledgment during the Grammy ceremony Feb. 10. A four-time Grammy winner, Gould is best known for his interpretation of Bach’s Goldberg Variations. Gould, who lived 1932 to 1982, was one of the most celebrated classical pianists of his time and also renowned for his innovation as a composer, broadcaster, conductor and interpreter of music. The Lifetime Achievement Award honours performers who have made contributions of outstanding artistic significance to the field of recording. Charlie Haden, the jazz double-bassist. Lightnin' Hopkins, the late country, blues singer and songwriter. Carole King, the singer-songwriter known for her 1971 album Tapestry. Patti Page, the late singer known for Tennessee Waltz and How Much is That Doggie in the Window? Ravi Shankar, the late sitar player known for introducing Indian traditional music to the West. The Temptations, the Motown group known for hits such as My Girl. Stephen Posen, Gould's long-time friend and the executor of the Glenn Gould estate will be attending a ceremony Feb. 9 to accept the award on behalf of the Canadian pianist. "This award is the pinnacle in the recording arts, which Glenn made clear, by his statements, writings and, most significantly, his actions, was his favoured medium for the communication of his art," Posen said in a statement. "He would be so honoured, and secretly amused, by this wonderful recognition of his recording arts". Sony Classical re-released an extensive collection of Gould’s work in 2012 in honour of his 80th birthday. Celebrations of Gould's artistry were held throughout the year.